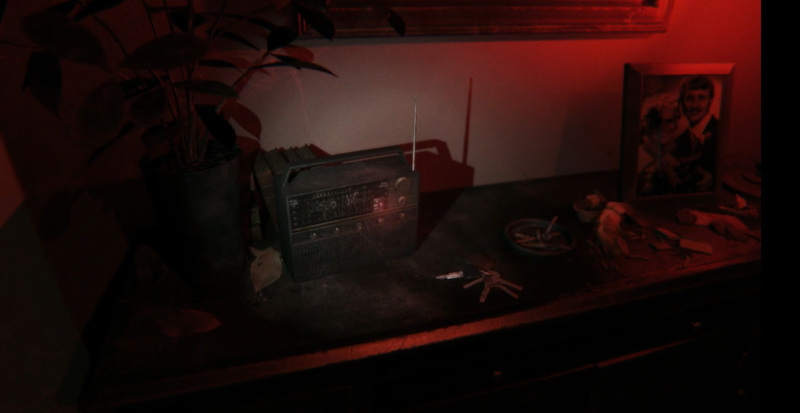 Community Blog by ChrisHannard // The sad saga of P.T. - the Silent Hill game that never was. The release of P.T. nearly two years ago, occurred with relatively little fanfare. However this Playstation 4 release, touted as a demo of an upcoming horror game, ended up becoming the casualty of one of gaming's most convoluted dramas. Released on the 12th of August 2014, P.T. 's storyline was somewhat ambiguous, leaving the nameless protagonist true fate open to interpretation. Various thematic threads were woven throughout the story, the plot addressing domestic violence, alcoholism, mental health and more. But what made it stand out from other horror titles was the way the whole nightmarish tableau was presented. PT dispensed with the usual tropes and focused instead on finding horror in the mundane, the entire game taking place within a reasonably well lit suburban hallway. The location seemed almost welcoming, until you passed through the door at the end and discovered that you were, once again, standing in the same hallway you'd just left, leaving you feeling utterly trapped. It quickly became apparent that you were not alone, a spectre also dwelling in the dingy hallway, stalking you at each turn. The hallway itself also underwent various unpleasant changes as you progressed, perhaps reflecting the protagonist's fragile mental state. I can certainly sympathise because, while I didn't play PT until a month after its initial release, the experience was utterly harrowing. 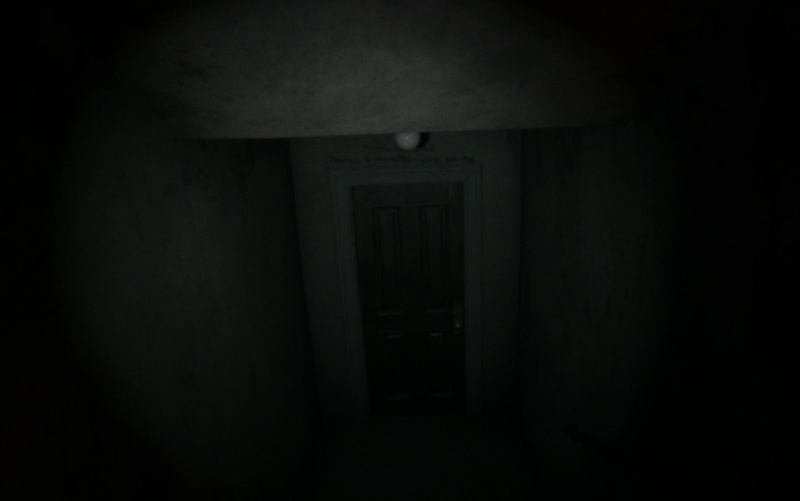 I freely admit to yelling and flinging my joypad in the air the first time the ghost's pale visage filled my screen, but there was more to P.T. than just jump scares. The game employed various tactics, from subtly shifting scenery through to sonic cues, to keep you on edge. The aspect of the game that unsettled me the most was the way that, at the end of the each corridor loop, you descended a short flight of stairs, before finding yourself in the same corridor. I couldn't figure out exactly why this bothered me until I stopped to think about it and the horrifying truth hit me. This simple design choice meant that the protagonist was slowly making his way down into the bowels of hell, or whatever purgatory he had found himself in. The last game to make me feel that on edge had been Silent Hill 2 which, as it transpires, was more than a coincidence. Why? Because completing the game, a somewhat difficult task, led to the grand revelation that P.T. was in fact a pre-cursor to a new Silent Hill game, dubbed Silent Hills. The teaser trailer, buried deep within the game, also revealed that it was being developed by the creative pairing of Metal Gear Solid creator Hideo Kojima and director Guillermo Del Toro. 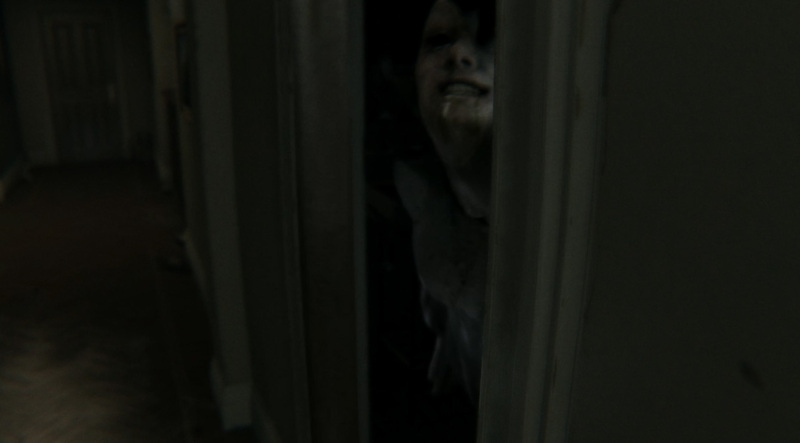 Kojima had in fact expected players to take a week to complete P.T. and unlock its hidden content, but the game's secrets were uncovered within a day. The internet was abuzz with speculation. Could Kojima and Del Toro really pull this off? As a Silent Hill aficionado , I earnestly hoped that this would be the game that restored the series to glory, after the somewhat disappointing Silent Hill: Homecoming and Silent Hill: Downpour. My hopes were further fuelled when a second trailer emerged, showing the protagonist, who was to be played by Norman Reedus, roaming the corridors of a disused building and fleeing a colossal monster, its unnaturally long arms reaching out for him. I felt sure, as I suspect others did, that Kojima and Del Toro were on the right path. And then, things took a turn for the worse. Around March of 2015, rumours started emerging that all was not well between Hideo Kojima and Konami, owners of the Silent Hill franchise and prospective publishers of Silent Hills. These rumblings suggested that Kojima was planning on leaving Konami and while the games publisher initially denied these claims, there were other voices that lent weight to these rumours. In April, Del Toro announced that Silent Hills had been cancelled, with Konami confirming this two days later. 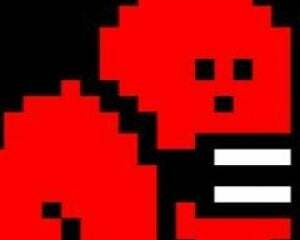 Despite Konami's denials, Kojima departed some time later. So what happened? While it's possible that Konami was unhappy with Silent Hills' quality, it seems far more likely that the game was a casualty of Kojima's crumbling relationship with the company. Konami even went so far as to bar him from collecting a trophy from the 2015 Game Awards, a move which smacked of pettiness and which was so negatively received that the show's host called them out for it on air. It's been suggested that Kojima must committed some enormous faux pas or enraged a high-ranking member of the company to receive such treatment but we'll likely never know for sure. P.T. held such promise I find it hard to believe that Silent Hills wouldn't, at the very least, have stood head and shoulders above the last two entries in the series. Konami have pledged to continue the Silent Hill series though all they've done so far has been to be slap the Silent Hill branding onto a Pachinko machine. While Kojima and his Silent Hills collaborator Norman Reedus are working together, he is apparently done with horror for now. Guillermo Del Toro has stated that he was so soured by Silent Hills' aborted development that he has no further interest in producing video games. It would seem that no-one came out of this experience unscathed. 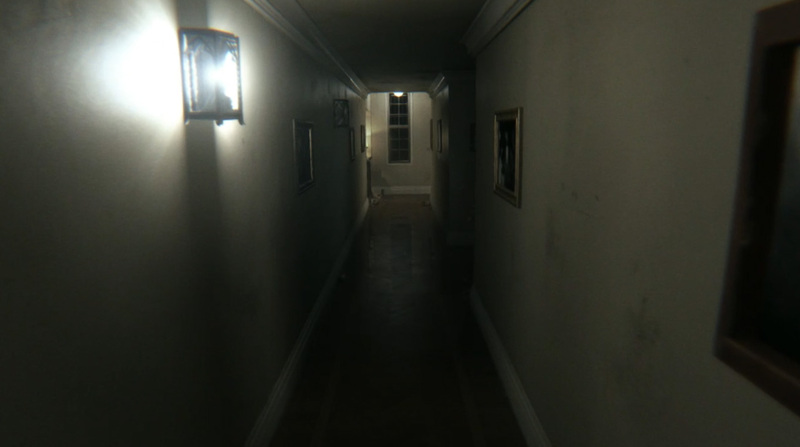 Despite Konami's efforts to excise P.T. – the game having been removed from the Playstation Store - it lives on to some extent, Let's Play videos of the title being a frequent fixture on Youtube. But for the majority of Silent Hill fans, myself included, P.T. remains a sad reminder of what might have been.